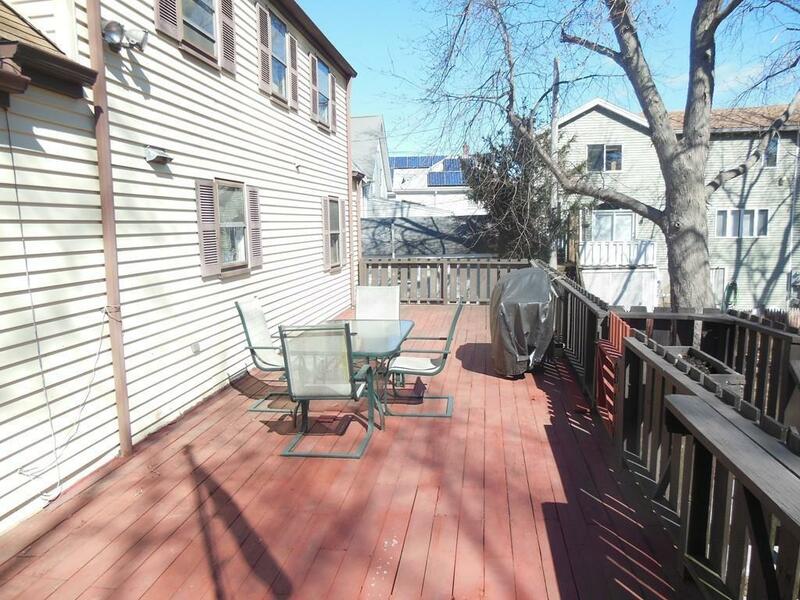 Excellent home in a great location with a large deck and yard. Plenty of storage in the full basement and this home also contains an extra basement for storage. 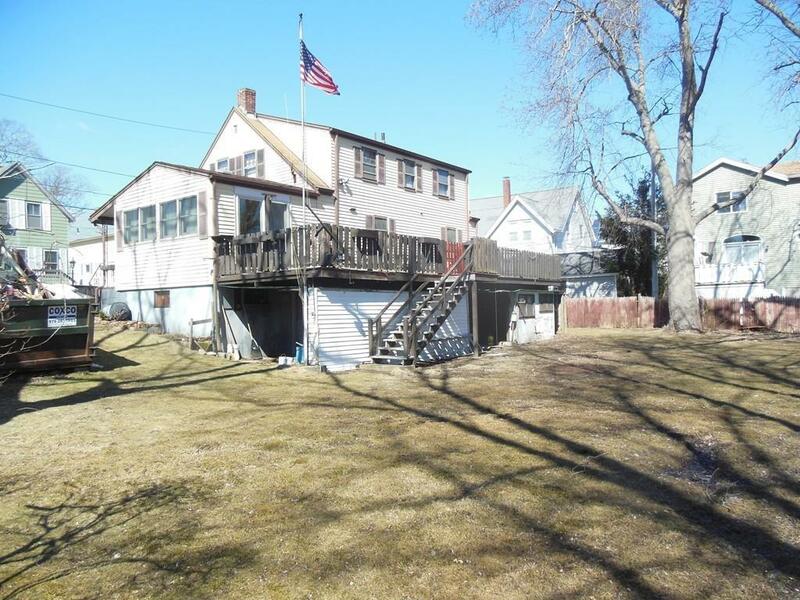 Only a short distance to Good Harbor Beach and local shopping. 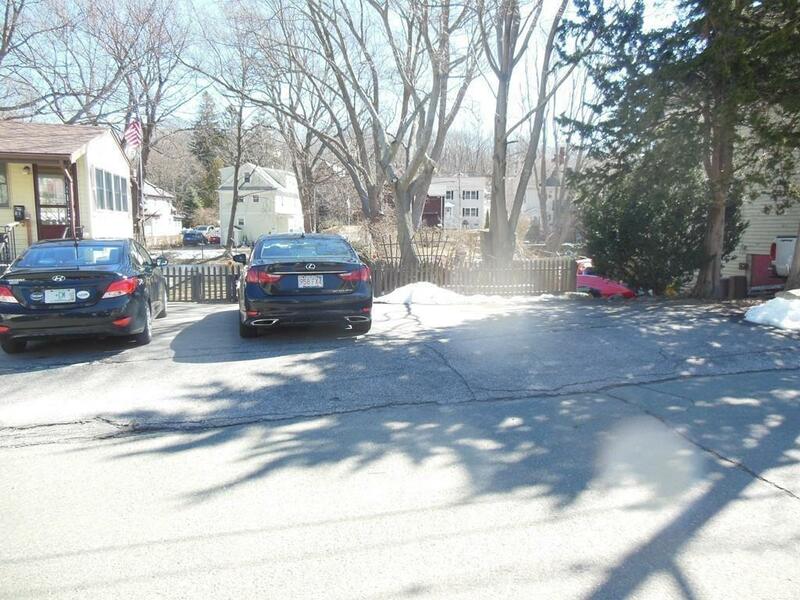 This location has quick and easy access to route 128. 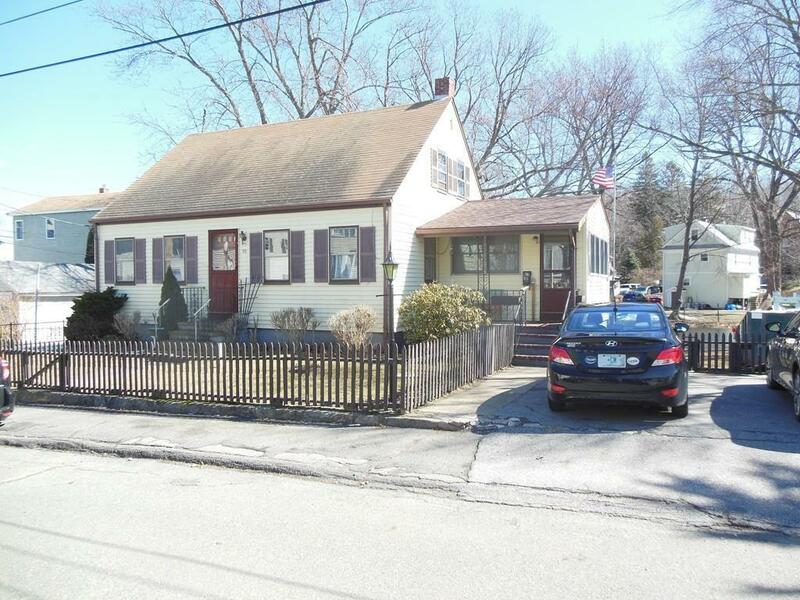 Open House Sunday 3/31 11-1pm. Listing courtesy of William Goodwin of Vadala Real Estate. Disclosures Lot 22 On Map 55 (.14 Acres) is included in The Sale Price And Total Area Description. There Are Two Full Basements With Separate Entrances And Concrete Floors. The Lower Backyard Floods During Heavy Rains. All Appliances Will Be Left As Gifts With No Warranties. Listing provided courtesy of William Goodwin of Vadala Real Estate.